Reviews for The Transcendental Meditation Technique and the Journey of Enlightenment, originally published as Let Your Soul Sing: Enlightenment is for Everyone in 2012 and available as paperback/ebook here. Tender and Smart, Loving and Blissful and Profound. This book is a profound gift. Beautifully written, it gently opens our eyes to who we truly are and guides us in accessing the divine wisdom, peace and bliss within each one of us. Ann Purcell weaves the teachings of Maharishi with her personal journey to provide the keys to transformation. A beautiful synthesis of heart and mind, this book is written from the personal and truthful perspective of an individual who has absorbed the depth and breadth of Maharishi’s extraordinarily profound and practical knowledge. It reveals how growth toward enlightenment is expressed through tender, subjective experiences of the transcendent. It also shows how enlightenment may be understood from a completely objective scientific point of view as the progressive refinement and development of total neurophysiological functioning. Let Your Soul Sing is a brilliant and simply written reflection on how to live a life of joy, balance, and wholeness. As such, it is a roadmap to personal fulfillment, creative expression, and a gentler, kinder, more balanced world. While Let Your Soul Sing is for everyone, women in particular will find their own essential, divine, nourishing nature reflected back to them through this book. I loved this book. It is all heart. It is so open and true and charmingly written, yet full with all Maharishi’s wisdom. Totally readable. I read it through from beginning to end and would have read more if there had been more to read. Her poems possess a pure clarity, a very direct elegant simplicity. I am moved and settled by them. Mostly, they connect me to something inside, a remarkable achievement for which I remain most grateful. Reading these poems may well lead the reader to a level of consciousness they may not have experienced before; a true gift if ever there was one. 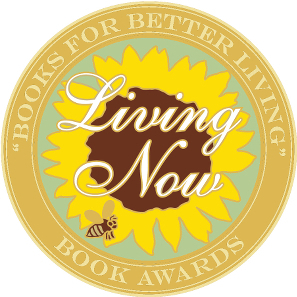 The Transcendental Meditation Technique and the Journey of Enlightenment won a silver medal from the Living Now Book Awards (Meditation & Relaxation category). 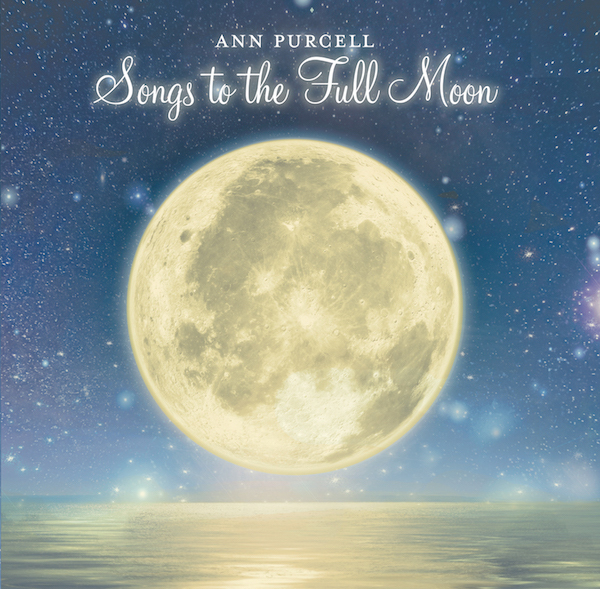 Find Songs to the Full Moon on iTunes! © 2018 Ann Purcell. All Rights Reserved.